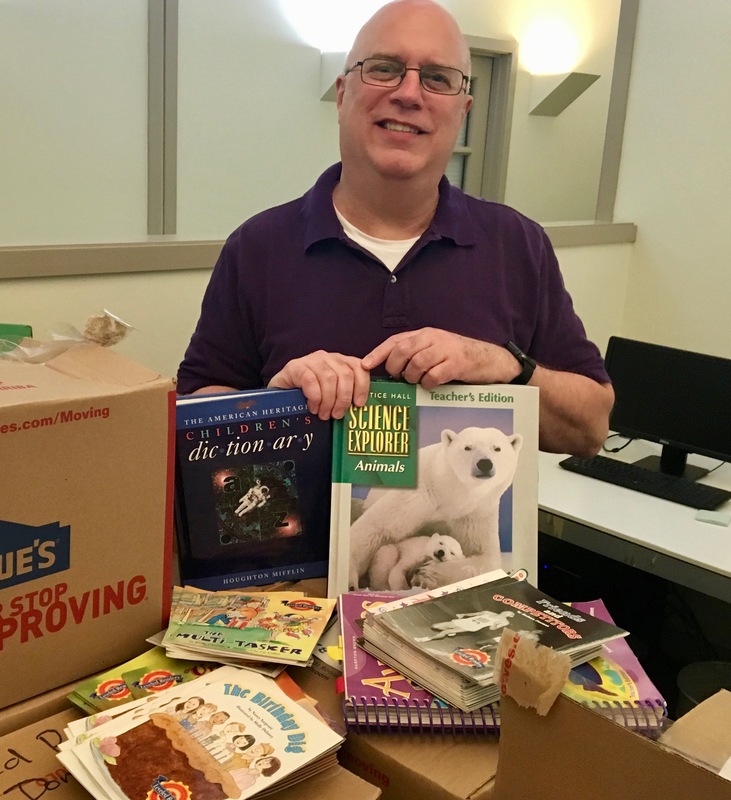 My partner, Willard Dix, and his employer, Juvenile Protective Association (JPA) donated over 2,400 children’s books to the Bayanihan Foundation’s ‘Balikbayan Box’ Book Drive. The generous book donation of Will and JPA will hopefully motivate others to donate and support the Bayanihan Foundation’s goal of education and long-term sustainability. 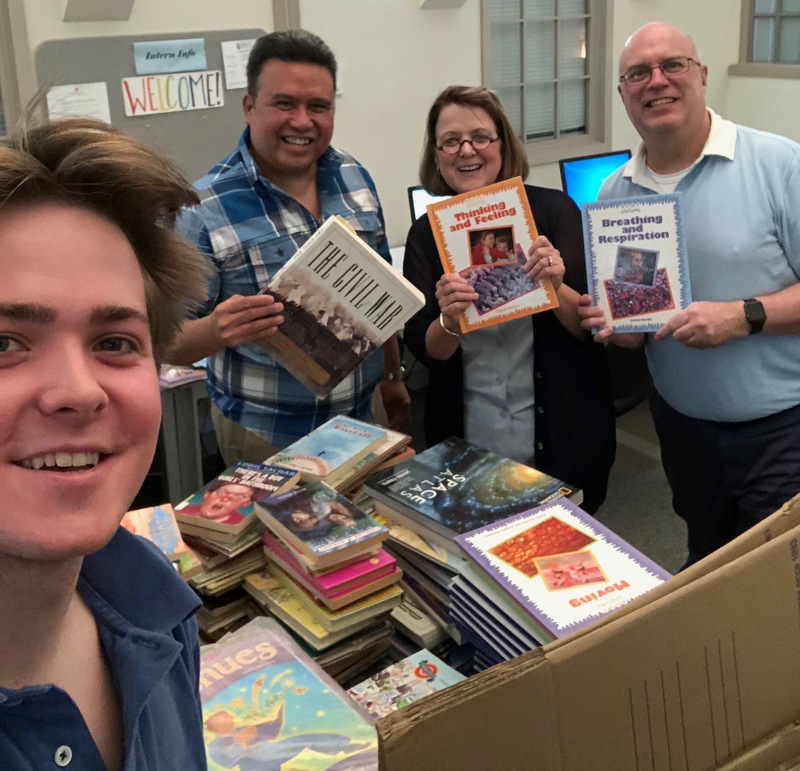 Will’s employer, Juvenile Protective Association (JPA) received an unexpected donation of thousands of children’s books. However, they were not able to use them. So Will took the opportunity and donated the books to Bayanihan Foundation for the ‘Balikbayan Box’ Book Drive. The books will be used by thousands of school children in the Philippines and not being dumped in an eminent landfill. The thousands of book titles will be shipped to Giporlos, Samar and Iligan City and will be used to build libraries there. 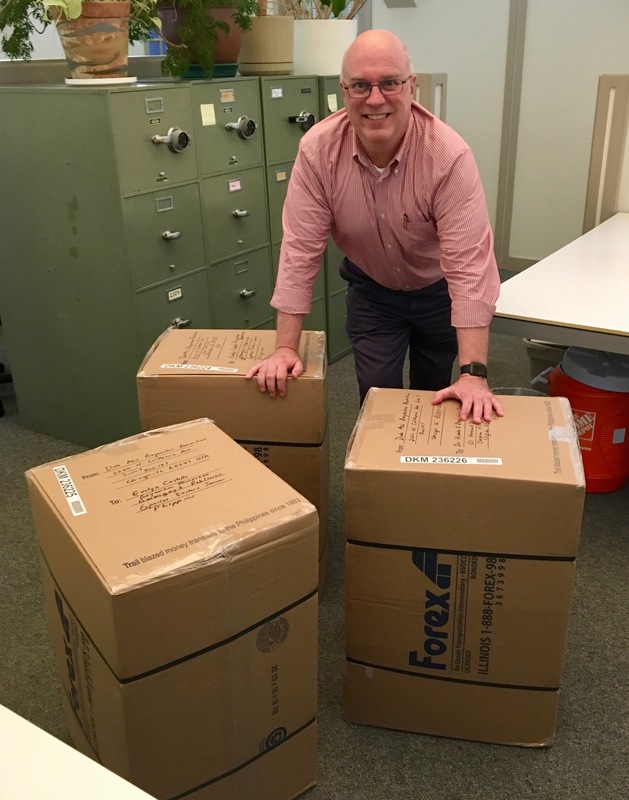 JPA Intern Kyle Craven helped packed the books in balikbayan boxes. Willard Dix’s mother, Barbara, provided a generous donation for the shipment of the books to the Philippines. In addition, the Bayanihan Foundation will host two house party fundraisers in Chicago, IL and in Los Angeles, CA. The Chicago house party fundraiser brunch will be held on August 25, 2018 – 10 AM at the home of Dr. Maria Ferrera and Dr. Adam Avrushin in Oak Park, IL. The Los Angeles house party fundraiser will be held on August 26,2018 – 12 noon at the home of Joselyn Geaga-Rosenthal and Fred Rosenthal. 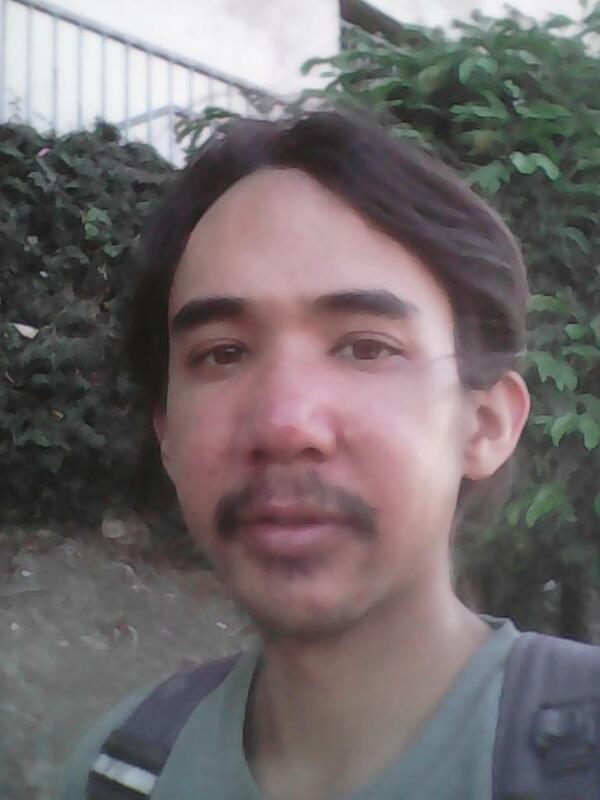 This entry was posted in Diaspora Donors, Diaspora Giving, Education and tagged diaspora giving, education, giving, Philippines. Bookmark the permalink. Nice! Hope that “generous donation” gets there on time!